Donauwörth, The Serbian Minister of Defence Aleksandar Vulin visited the Airbus Helicopters Donauwörth site to accept the first H145M for the Serbian Air Force. In December, two H145Ms will be delivered to the Serbian Ministry of Interior. 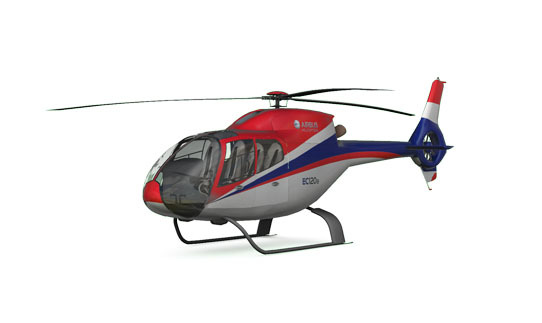 Altogether, Serbia will receive nine H145Ms, earmarked for the Air Force and for the Ministry of Interior. Four of the Air Force’s aircraft will be equipped with the HForce weapon management system. “I would like to thank the Serbian government and personally Defence Minister Vulin for their trust in the latest member of our H145 family and for the smooth cooperation since the negotiations started in 2016,” said Wolfgang Schoder, CEO of Airbus Helicopters Germany. 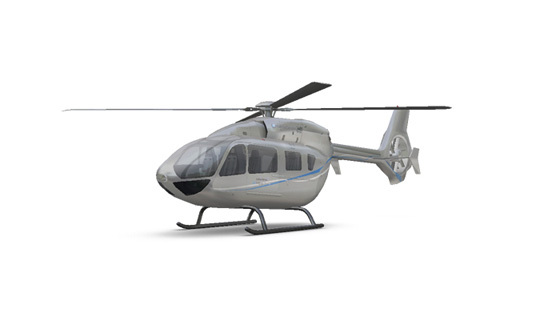 The Н145M has several optional equipment packages that can be installed or removed depending on the assigned mission. With a maximum take-off weight of 3.7 tonnes, the H145M can be used for a wide range of tasks, including troop transport, utility, surveillance, air rescue, armed reconnaissance and medical evacuation. combat, transport and mission aircraft, as well as one of the world’s leading space companies. In helicopters, Airbus provides the most efficient civil and military rotorcraft solutions worldwide.